It seems like just yesterday that people were clamoring for something other than a Like button on Facebook, yet it’s now been a little over a year since they arrived in the form of five cutesy reactions. 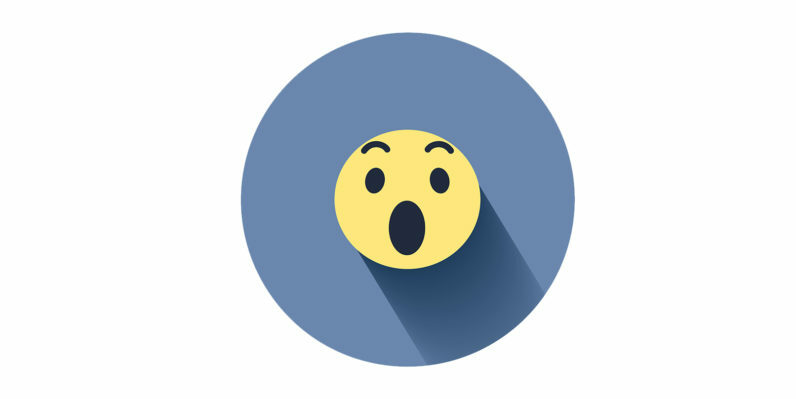 Now Facebook informs us it’s changing how these interact with your News Feed: reactions will affect post ranking slightly more than Likes. The company says it’s found that reactions are “an even stronger signal” that you want to see a post than a Like. Makes sense; a ‘Like’ is still the default interaction with a post on Facebook and are only vague indicators of your interest in a post. Reactions require a long press or hovering action, and by nature indicate stronger emotions. That being said, all reactions are still weighed equally to one another. That includes temporary reactions, as seen on Mother’s Day. Facebook also revealed a few fun facts about the feature. Aside from Likes, ‘Love’ is by far the most popular reaction, consisting of “more than half” of them. Christmas had more reactions than any other day and again, Love was the most popular. I mean, who doesn’t love Santa?